this is the last night in Austria. 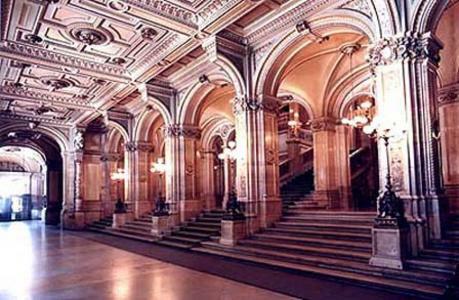 which was held at the Opera house in Wien. I don't know how much i should say thank u.
anyway, we're supposed to leave here to Japan tomorrow. I'm gonna update my blog with a lot of photos a few days later! Copyright ©Yokatan〜よかたんブログ♪ All Rights Reserved.